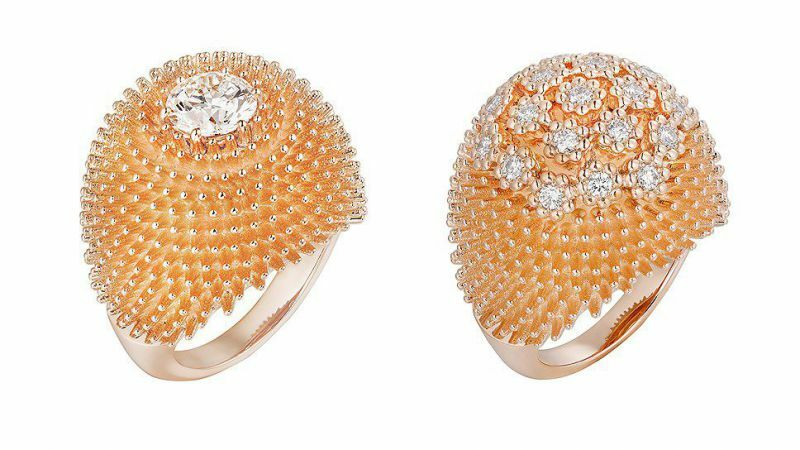 Beautiful inhabitants of hot deserts continue to inspire Cartier jewelers to create spectacular decorations, and industrial designers - to the original design of the street space. 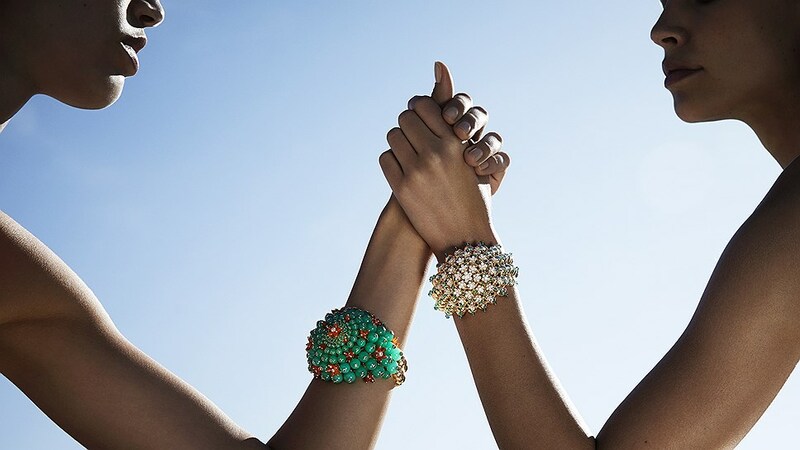 The Cactus de Cartier collection initially (and it appeared in the middle of last year) was conceived as a permanent. This means that precious cactus will become a symbol of the house along with jewelry "nails" Juste un Clou and beloved love bracelets. 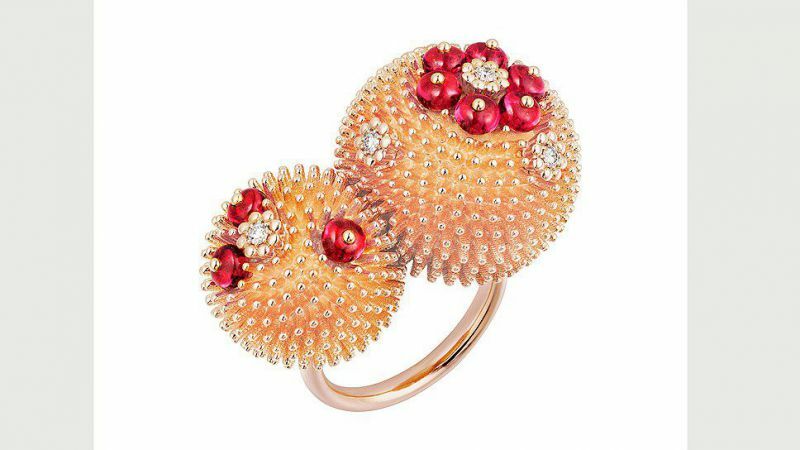 As a model, the Parisian jewelers chose the round Mexican subspecies of the plant, and its spines - the main visual motif of the collection. 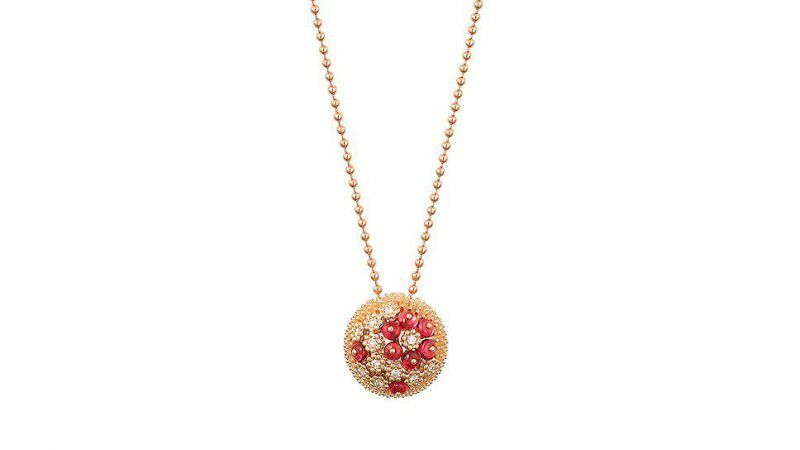 From the inner center of the composition of each ball on the new ornaments, sparkling beams of pink gold run around, surrounding the central diamond element, like needles-an inflorescence. 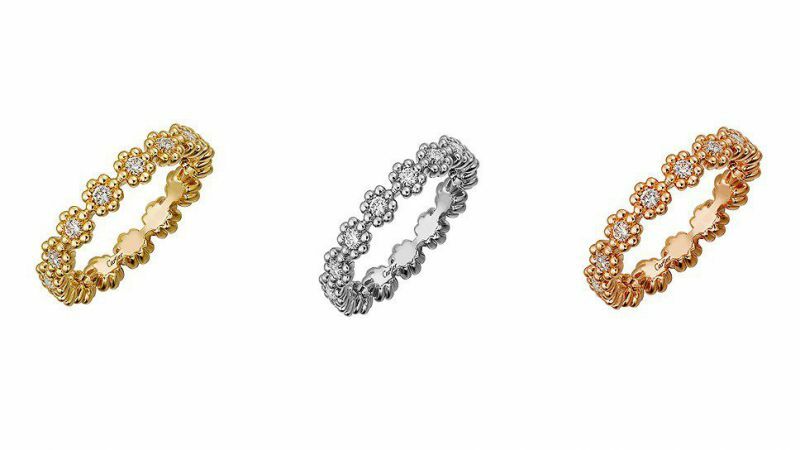 The theme of delicate flowers is opened by eternally relevant earring-rings and an impressive ring shape. 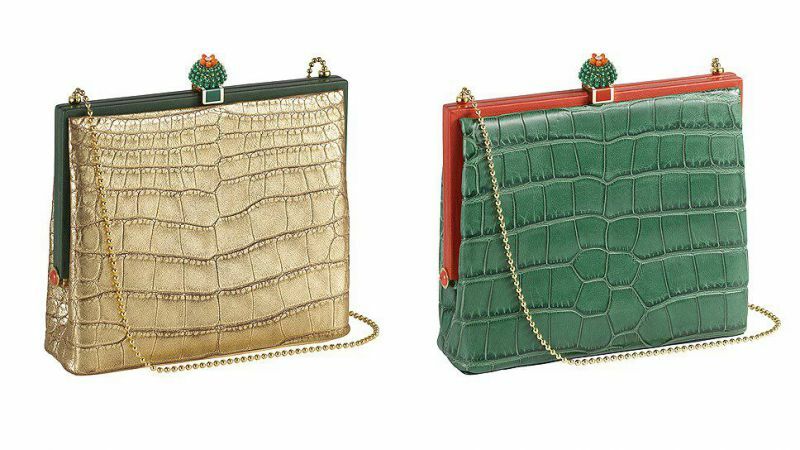 The models of carvings with carnelian and chrysoprase created last year are still relevant, and their characteristic green motif is now adorned with luxurious evening bags made of green and gold crocodile skin. In addition, in the boutiques of the brand you can still find architectural and geometric models of last year from yellow gold with lapis lazuli. 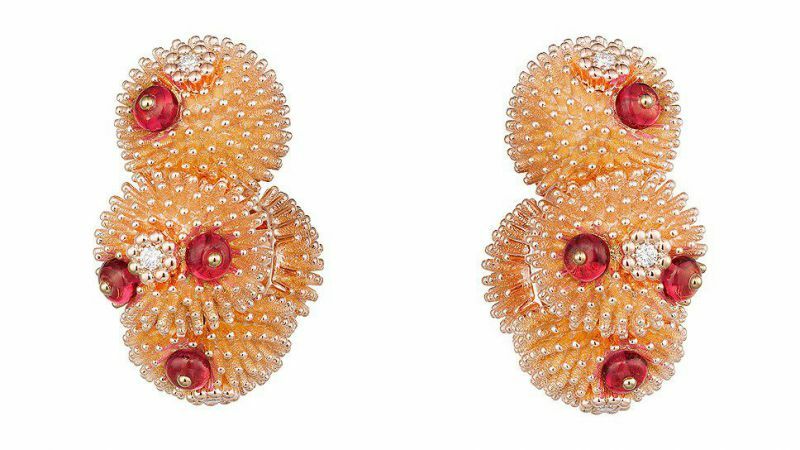 On the occasion of the replenishment of the Cactus de Cartier jewelry collection with new precious desert flowers near the boutique of the house on Petrovka, a floristic installation with live cacti is installed. 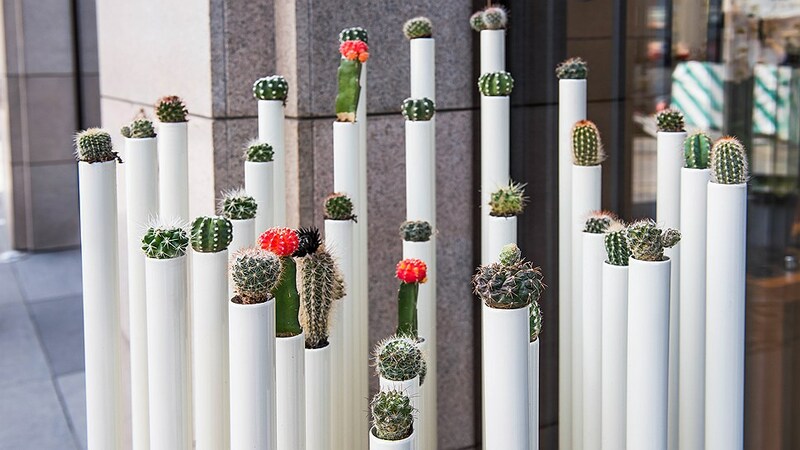 Compositions of two high pillar flower beds and two benches with night lights continue the improvisation begun by jewelers on a theme of the most prickly plant of the world.